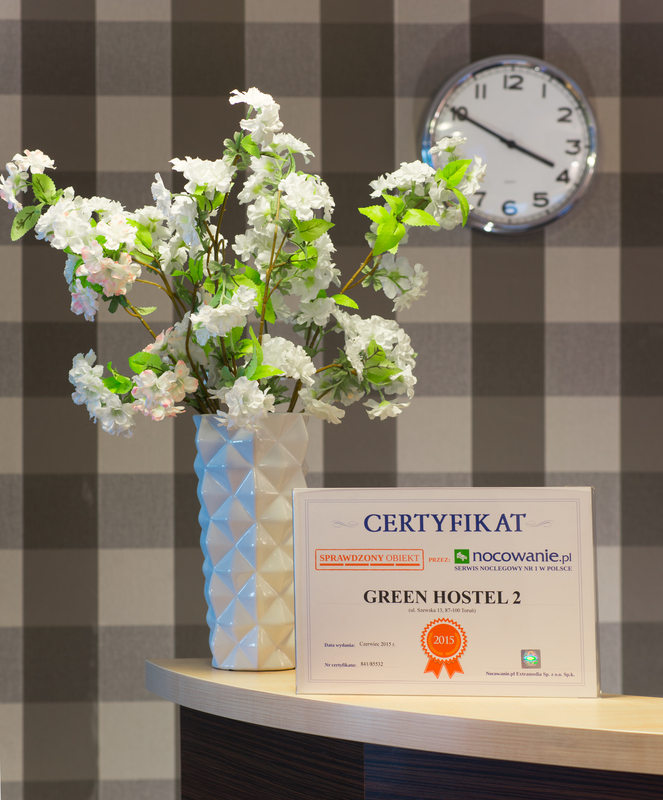 If you are looking for a comfortable and affordable accommodation in Torun, our Hostel is for you! 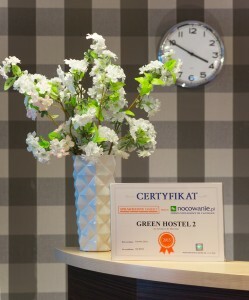 Take advantage of the offer of Green Hostel. In our place you can take a rest in a nice and convenient conditions. 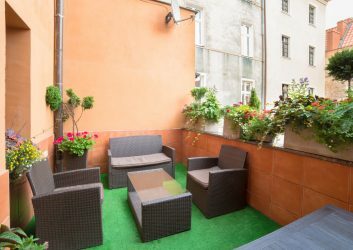 We recommend and provide cheap accommodation in the center of Torun. We have 21 doubles, triples and quarduples rooms with view on Old City. In total we have 52 beds (without additional beds). All rooms are equipped with comfortable beds and Internet access (Wi-Fi). The hotel rooms at Szewska 13 Street have own bathrooms. 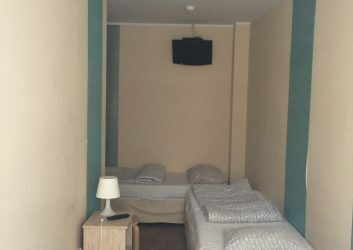 Hostel on the Male Garbary 10 street is has shared badrooms. The most important thing for us is our customers comfort. It is possible to rent hair dryers, irons, ironing boards, and chargers for mobile phones. We rent towels for the price of 5 PLN (1 EUR) / pcs. We strongly encourage you to pre-booked accommodation which will guarantee availability for the date you have chosen.